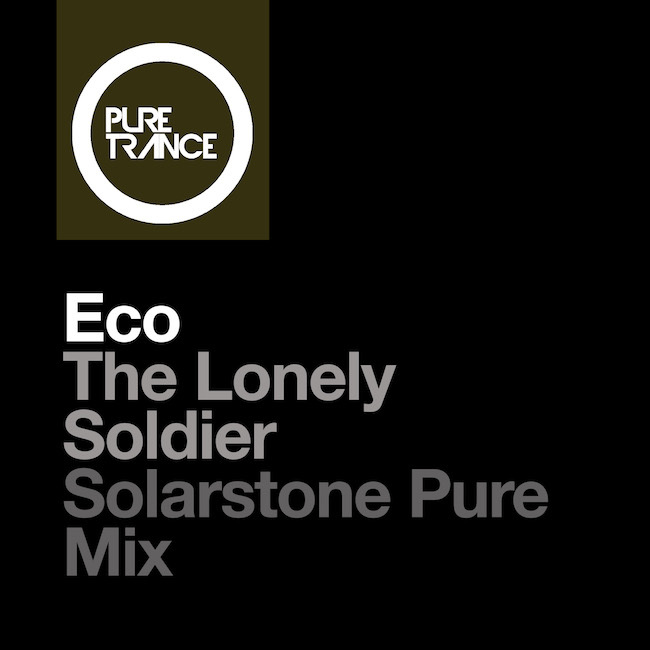 Eco – The Lonely Soldier (Solarstone Pure Mix) - Solarstone. One of the highlights of Eco’s critically acclaimed Wolves album is turned on it’s head for the Pure Trance-floors by Solarstone in this prime cut from Pure Trance Vol. 6. The song’s beautiful piano, ethereal vocal and riff are re-versioned by Solarstone in his beloved style – a driving, emotional, poignant & uplifting gem is the result.